Preserve and personalize your fond Walt Disney World memories by scheduling a special photo session with a Disney Fine Art Photography and Video. Call (407) 934-4004 to book a session at select Walt Disney World Resort locations. Available times are from 8 am until 7 pm or sunset, whichever comes first, and sessions can be scheduled in advance. 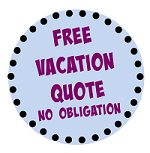 There is a non-refundable $25 deposit charged when making your photo session reservation. 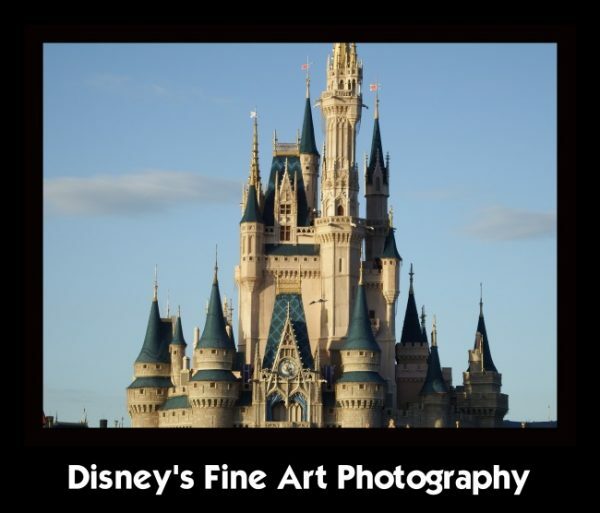 You can learn more about Fine Arts Photography and Video at disneyfineartphotography.com. For $180.00, you can purchase a 20 minute mini photo session with Disney Fine Art Photography and Video and as many photos as you can take during that time. Available locations included Grand Floridian, Polynesian, Animal Kingdom Lodge, Art of Animation, and Beach Club Resorts. You will get a flash drive of all untouched JPEG photos (approx 60 photos), available either later that day or the next, depending on your session time. You will also get a license granting permission to reproduce your photos. No bridal attire is permitted for the mini portrait session. For $399.00, you can purchase a 1 hour photo session with the Fine Arts Photographer plus assistant, lighting equipment, and as many photos as you can take during that time. 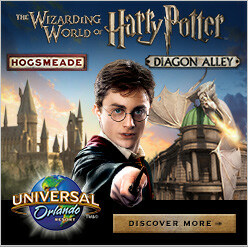 You will get to choose your session location from within select Disney Parks areas, including most resorts and Epcot World Showcase, Hollywood Studios, or Animal Kingdom. The location options may vary depending upon the time of year and events taking place at Walt Disney World during your scheduled shoot. You will receive a website that includes all photos taken along with an archival disc containing all of the photos. Images include retouching and artistic enhancements. Photos on the web site can be viewed and shared with extended family, and prints and print packages may be ordered. It generally takes 4 to 6 weeks to get access to your personal photo web site. There is no bridal wear permitted for the enhanced portrait session. Wearing solid, light colored clothing that coordinates makes an attractive photo. Stripes and colorful patterns can be distracting. All white tends to blend in with the fence railings and buildings at the Grand Floridian. Portrait sessions scheduled for the early in the morning or late in the afternoon generally have the best possible outdoor lighting. Before arriving, have an idea of what type of shots you might like (example: formal, silly, themed with props, each family member individually or groupings of several people). You might also want to plan your photos around how the photos will be used (example: Christmas cards, passport or other ID photo, high school yearbook, large framed family portrait). The $180 mini session generally does not give enough time for wardrobe changes. Disney’s PhotoPass Service and Disney Fine Art Photography and Video have a sister service, GameDay Photos, at ESPN Wide World of Sports Complex. Gameday Photos, is a professional photography service from Disney Photo Imaging that specializes in action photos of athletes and fans during the various competitions and tournaments at the complex. After the competition, you can visit any viewing locations at the Complex to search for your photos by event or team name, or visit the HP Field House, Jostens Center, or the HESS Gazebo to create cool prints and products. Your photos are then added to a Gameday Photos card that can be claimed at the GameDay Photos website.